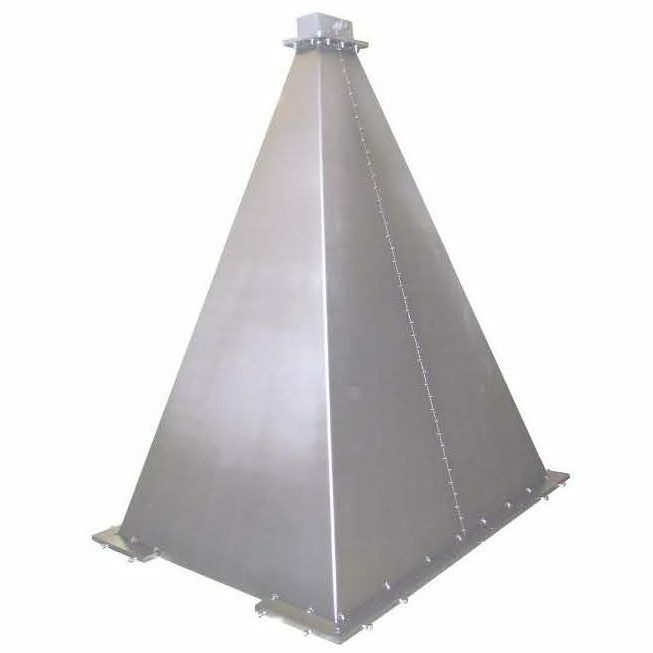 M.E.C.’s multi-octave high-power broadband horn antennas cover a 1-18 GHz frequency range. Model C390-364 operates from 7.5 to 18 GHz. All of these horn antennas are linearly polarized and customized to achieve certain minimum electric field strength (V/m) within a given volume space. These antennas, which offer low VSWR (1.5:1 max.) and high power handling capability (400 watts typical), are ideally suited for EMC testing.